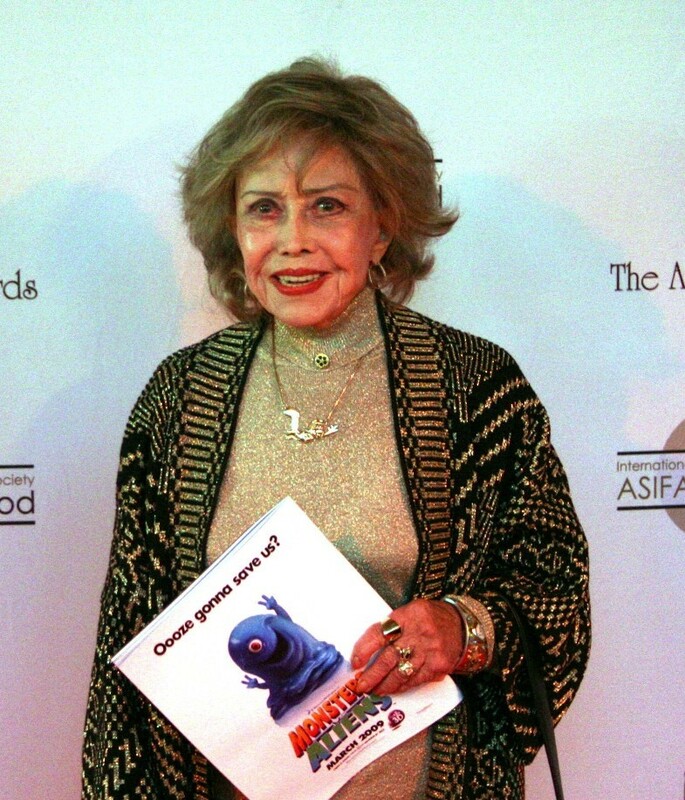 June Foray, a cartoon voice for decades, has died at 99, according to an obituary posted by Variety. 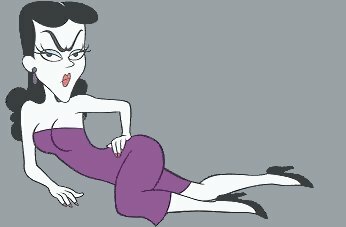 Her many credits include Rocky and Bullwinkle, where she voiced Rocky the Flying Squirrel and villain Natasha Fatale. She was also a voice on Warner Bros. cartoons for characters such as Granny and Witch Hazel. Foray eventually got on-screen credits on those cartoons. 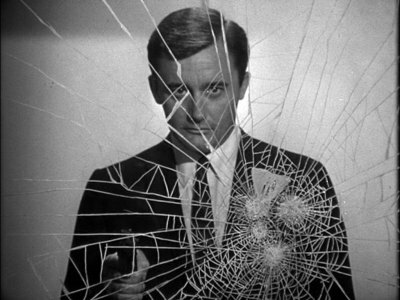 Foray also did “bumpers” for The Man From U.N.C.L.E. telling viewers the show would be return after station identification and to stay tuned for previews of the next week’s episode. One of her bumper recordings was included in a home video release of the series. And she was the voice of Talking Tina, a killer doll in an episode of The Twilight Zone. “She was, of course, the premier female voice talent of her era,” Mark Evanier, a television and comic book writer wrote of Foray on his blog. “I don’t know who the runner-up was but whoever it was, she was in a distant second in terms of hours logged voicing cartoons and commercials, dubbing movies, doing narration, appearing on radio shows and records…even providing the voice for talking dolls,” Evanier wrote. Foray died less than two months short of what would have been her 100th birthday. UPDATE: Here’s an excerpt of an interview June Foray did for the Archive of American Television. We would be remiss if we didn’t note that Sept. 18 was the 99th birthday of June Foray, the greatest living cartoon voice. She was a voice on many Warner Bros. cartoons (Granny, Witch Hazel). It took a while but she eventually got an on-screen credit on the cartoons. Of course, Foray also got voice over jobs on live-action programs. She did the “bumpers” on The Man From U.N.C.L.E. informing viewers the show would resume “after station identification.” She was the voice of Talking Tina, a creepy doll in an episode of The Twilight Zone. Writer Mark Evanier of The News From ME blog has a tribute you can read by CLICKING HERE. By 1966, everyone wanted to get a piece of the spy craze and cartoon producers/directors William Hanna and Joseph Barbera were no different. So H-B did a movie featuring The Flintstones becoming involved in a spy adventure. And in 1966, there wasn’t going to be a new James Bond movies so it was a good a time as any. Here’s the start of the movie, released by Columbia Pictures (and with Wilma Flintstone subbing for the “Columbia Torch Lady”), with the voices of the original Fred Flintstone and Barney Rubble, Alan Reed and Mel Blanc, not to mention the grand dame of cartoon voices, June Foray, and Harvey Korman.